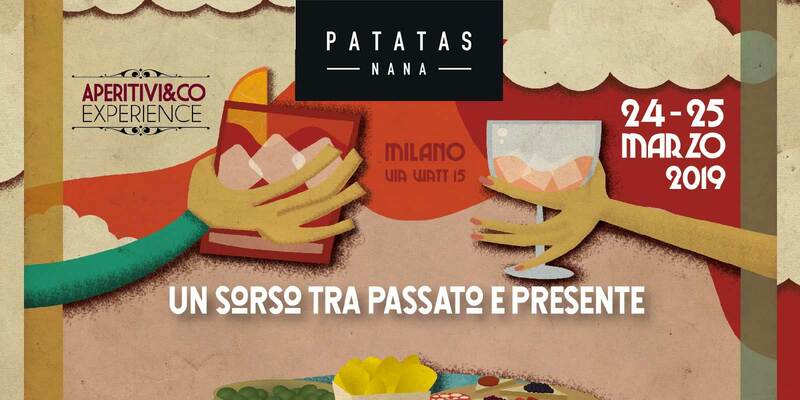 Patatas Nana at Aperitifs & co, an event dedicated to the world of aperitifs! Aperitifs & Co Experience is the annual appointment signed by Bartender.it Aperitifs & Co Experience is one of the most anticipated events of the year in the national bartending that. 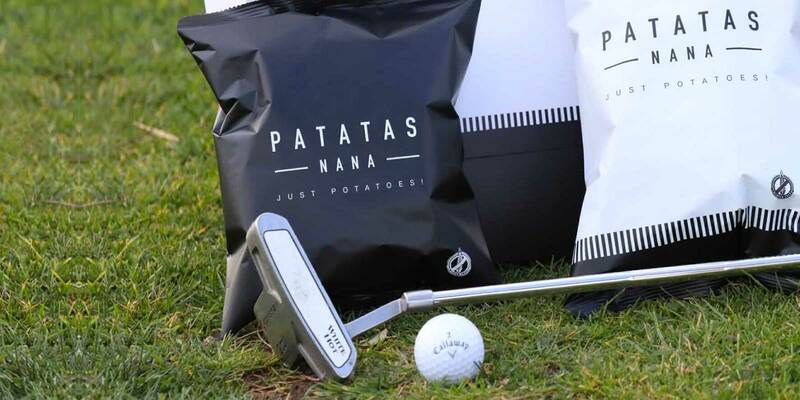 Patatas Nana was chosen as a food partner of the golf cup that will see us as protagonists in the aperitif area until September 2019 in the best Italian golf. 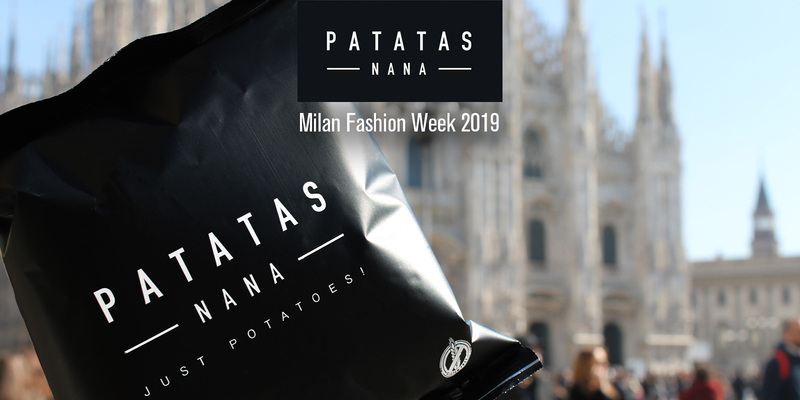 On Sunday 24th February, the Fashion in the City event organized by B & 20 Events took place during Milan Fashion Week 2019 #MFW, at the enchanting location Circolo Filologico. 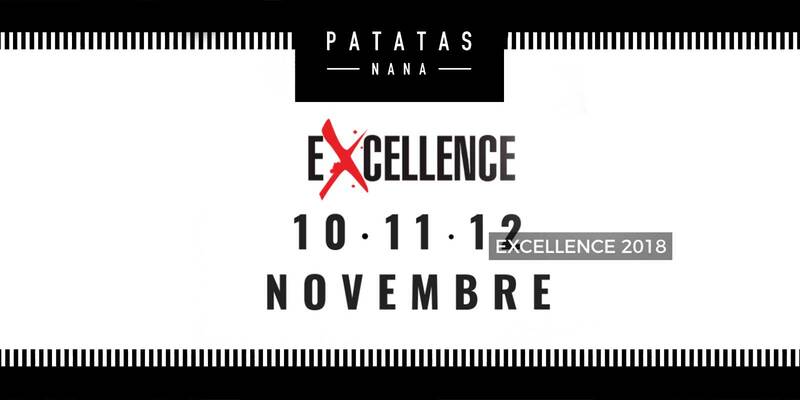 Patatas Nana official partner at the presentation of the new Range Rover Evoque, at the suggestive location Aerdorica (Marche Airport). It was a real pleasure for us to take part. EXCELLENCE 2018, now in its sixth edition, is an exclusive event that connects operators of the food and wine sector, the dishes will be unpublished and created using only exclusive. Champagne Experience 2018, an event that needs no introduction. 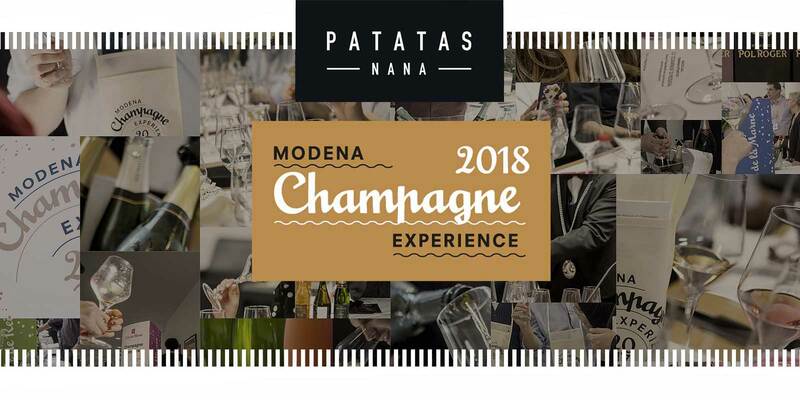 We are happy to take part in the most complete champagne experience ever seen in Italy. The event takes place on. 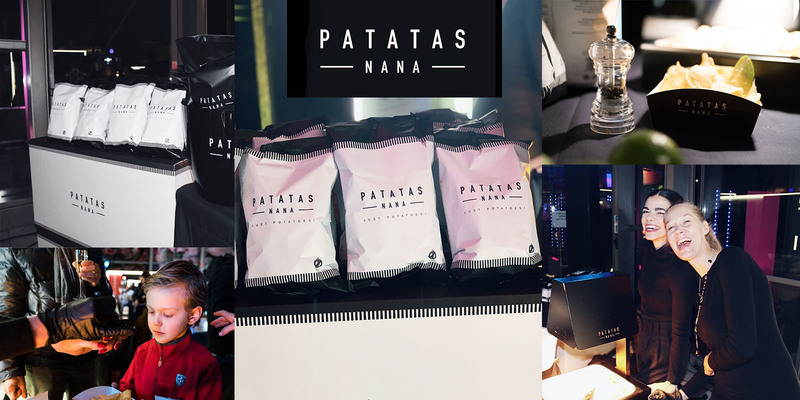 Patatas Nana are so good (they really taste of potatoes) they are perfect to be the protagonists of countless recipes. 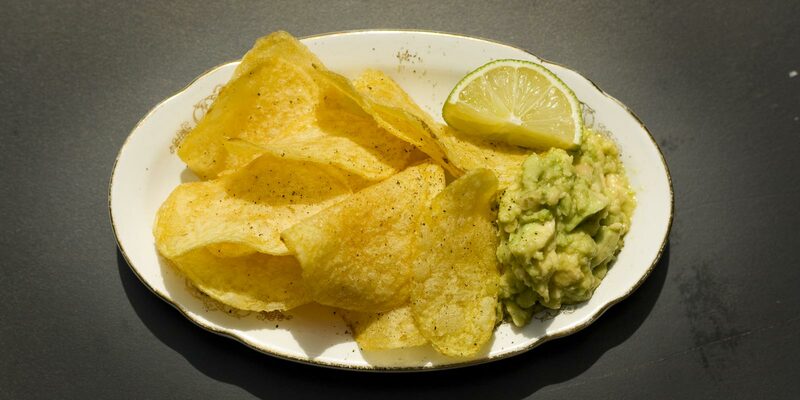 Try che Mexican style: avocado, lime and pepper for a. 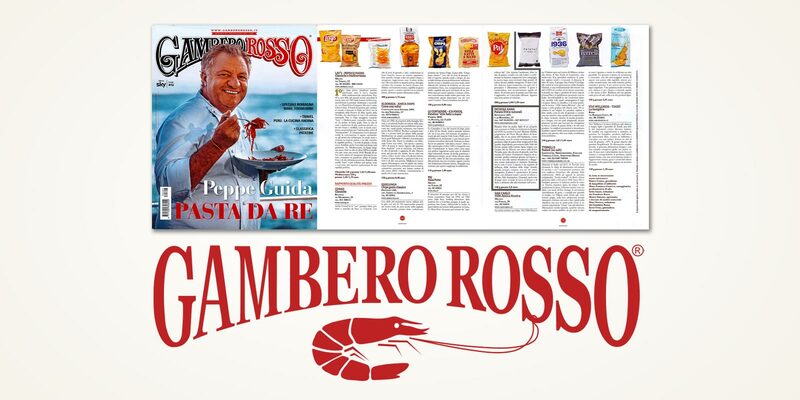 Our Patatas Nana are on the podium of Gambero Rosso Italian publisher specialised in food guides). 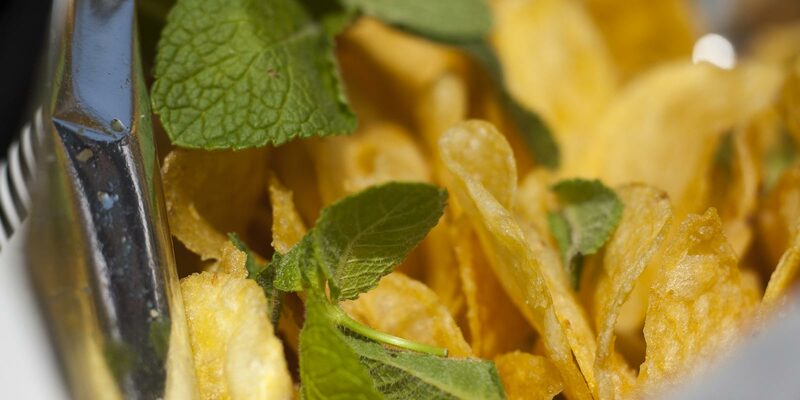 Appreciated for their taste, simplicity and for the inner "beauty" that only genuine potatoes. 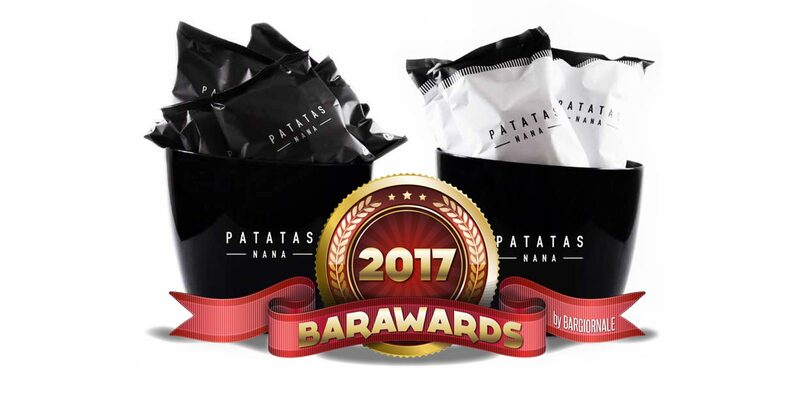 Winning the prestigious INNOVATION prize of BarAwards 2017 with such a "basic" product means that we are not producing "any" potato chip, but something truly unique: PATATAS NANA. 1st classified.